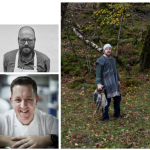 Guest Chefs Join JP McMahon in Creating Four-Hand Michelin Star Meal in Aniar, Galway. 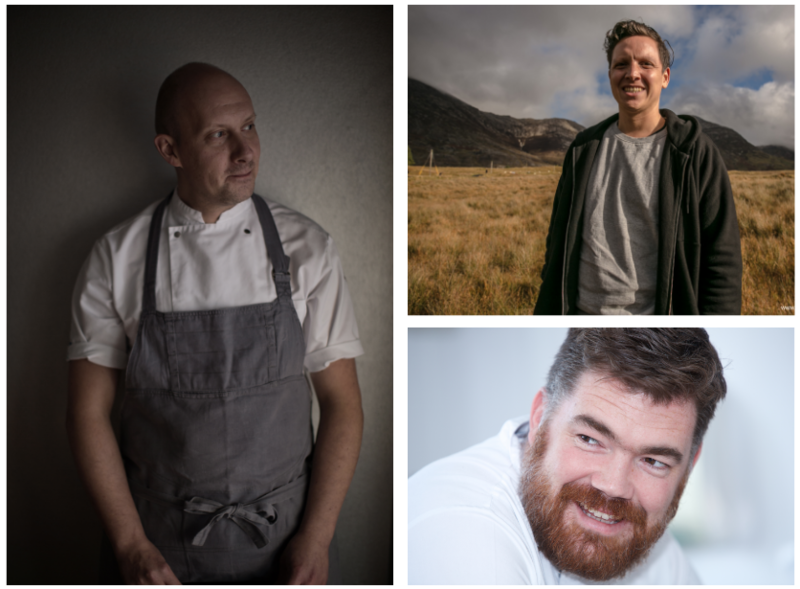 In a new project that has innovation, education and strengthening of Irish food at its centre the new Chef Swap at Aniar Restaurant will see acclaimed guest chefs collaborating with JP McMahon in Michelin starred Aniar in Galway on different dates throughout 2017. The programme kicks off on Saturday the 18th of February with Ross Lewis of Michelin star Dublin restaurant Chapter One joining Aniar chef-patron JP McMahon in the kitchen to co-create a 10-course meal which represents both restaurants and both chefs. Finnish chef Sasu Laukkonen from Helsinki Michelin star restaurant Chef & Sommelier is rostered for Saturday the 18th of March. Cornwall-based Michelin star chef Nathan Outlaw will join the Aniar kitchen team on Saturday the 29th April. Outlaw operates two of Britain’s most highly regarded seafood restaurants, Outlaw’s at the Capital in London and Outlaw’s Fish Kitchen in Port Isaac. Aniar will welcome rising star of Dutch cuisine Syrco Bakker of Michelin star Pure C restaurant in the Netherlands, on Saturday the 24th of June. 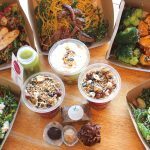 The core food philosophy at Aniar is the respectful use of sustainably produced, west of Ireland ingredients. Each of the Chef Swap at Aniar dinner menus follow the same menu format as the regular Aniar menu – 10 courses at 110 euro. For more information and reservations see www.aniarrestaurant.ie, or phone +353 (0)91 535947.